The March 1991 uprisings in Iraqi Kurdistan were the beginnings of a new phase in the political struggle of the Iraqi Kurds. Before these uprisings, proponents of different ideological branches in the Kurdish region were engaged in an armed conflict against the then Iraqi Ba'athist government. 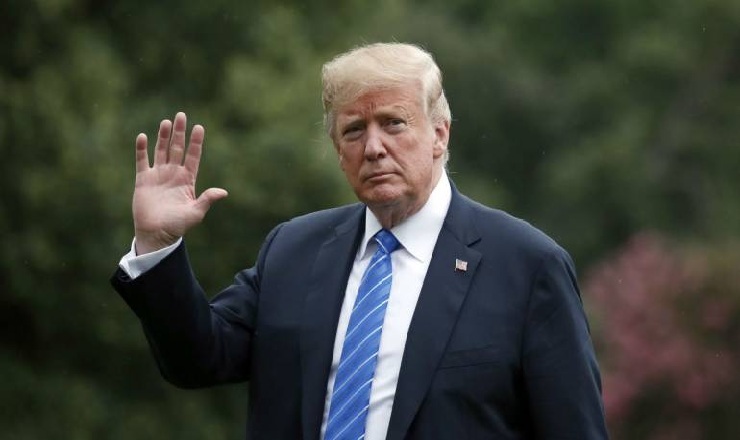 However, the events of 1991 ushered in a new dawn for the Kurdistan Region, which saw these groups withdraw from their armed struggle against the Iraq government and continue their respective struggles in a new regional political system.Furthermore, the post-1991 period instigated a new internal ideological and political competition between the different political and religious ideologies of the Kurdish population. In 1992 Iraqi Kurdistan held its first and only parliamentary elections. 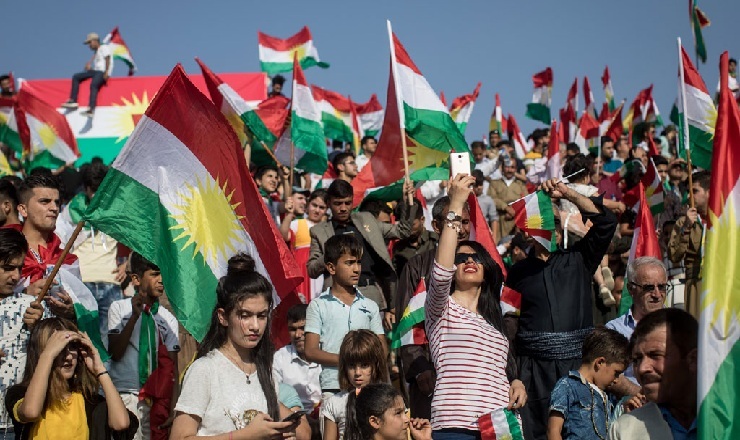 While no further parliamentary polls took place in Iraqi Kurdistan until 2005 on account of the Kurdish Civil War, its new political arrangement marked the beginnings of a new era of internal politics for the Iraqi Kurds. 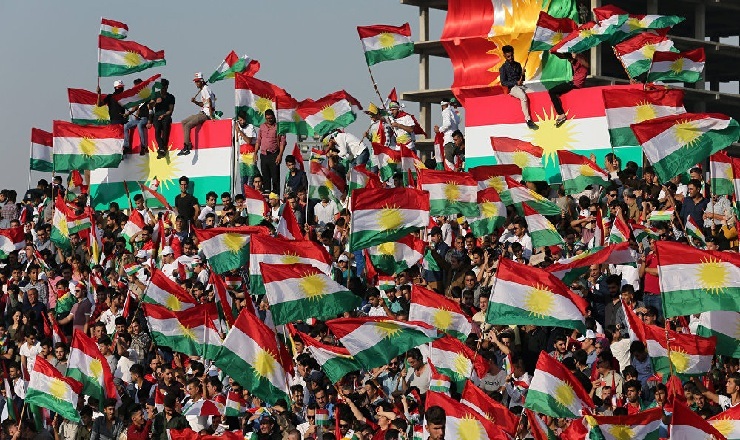 Moreover, since 2005, the Kurdistan Region has held numerous parliamentary elections at regular intervals, which has worked to further intensify and develop the political and ideological rivalries within the region. As a result, the Iraqi Kurds have witnessed numerous seismic power shifts between the Iraqi Kurdish parties. 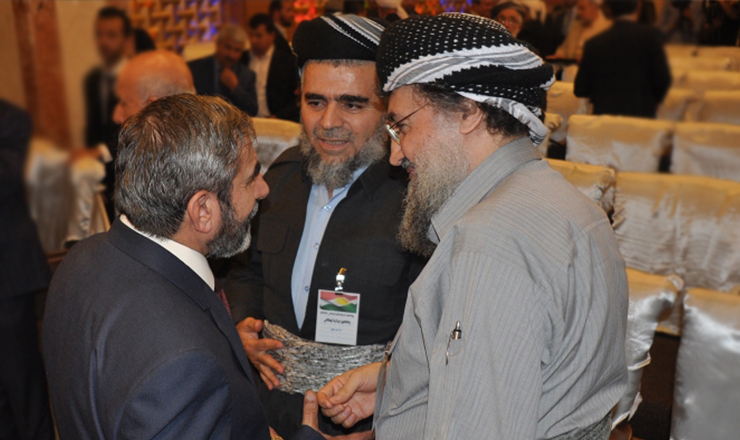 The Iraqi Kurdish political process hosts an Islamic wing that consists of a number of Islamist political parties. These parties have experienced both increases and decreases in their respective political power and influence in the Kurdistan Region. 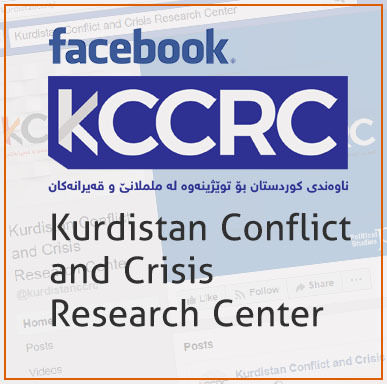 This paper aims to research, analyse and put forward an explanation for the current political status of the Islamist parties in the Kurdistan Region of Iraq.